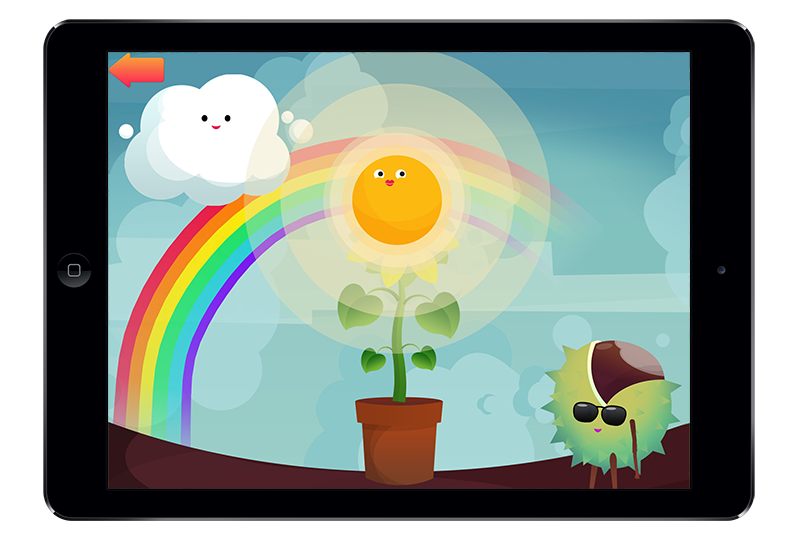 Turn little fingers green and encourage your tots to explore and care for the world around them with our Grow game. The fully grown plant will appear in the pot outside the treehouse, showcasing the hard work of your tiny Titchmarsh. Choose a favourite plant to keep in the pride of place or imitate the seasons and change the seeds daily. On a phone or tablet? Launch the game and let’s get growing. Feel inspired? Let’s get Outside! 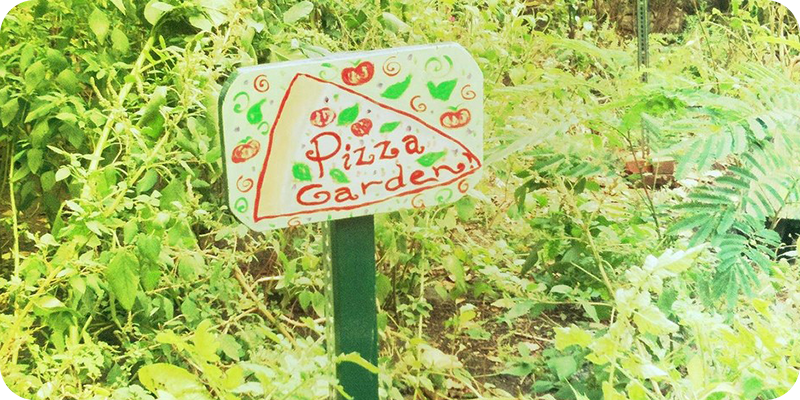 Plant a Pizza Herb Garden: find a space in the garden or on the windowsill to grow basil, oregano, tomatoes and anything else you can think of (mozzarella might be more difficult). Herbs are easy peasy to grow and kids will love decorating shop-bought or home-made pizza bases with the home-grown fresh and healthy toppings. Ex-cress yourself: Find empty egg shells, jam jars or yogurt pots for your tots to grow a family of cress heads. Mix duck eggs for Mr and Mrs Cressington with teeny tiny quail eggs for baby twins Cressica and Cresstopher.